Is the most common form of massage and is a blissful light massage to soothe your aching muscles and relax your busy mind. 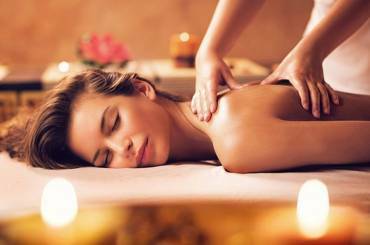 Full body deep relaxation Hawaiian massage to bring your spirit alive, rejuvenate your body and refresh your mind. Help for people feeling stuck dealing with emotional issues and wanting a safe space to unload and heal. — Pete Proudhon, Gold Coast.